Tom Cruise, Jeremy Renner, Simon Pegg et al. DVD: 126 min., Blu-ray: 132 min. 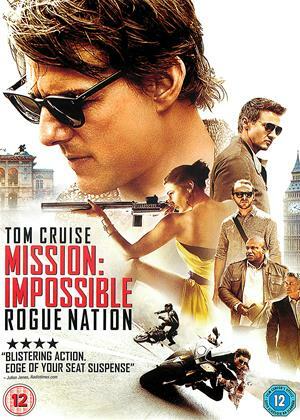 With their elite organisation shut down by the CIA, agent Ethan Hunt (Tom Cruise) and his team (Jeremy Renner, Simon Pegg, Ving Rhames) must race against time to stop The Syndicate, a deadly network of rogue operatives turned traitors. To stop this global threat, Ethan must join forces with an elusive, disavowed agent (Rebecca Ferguson) whose loyalty is suspect as he faces his most impossible mission ever. This is a great film, the fifth Mission Impossible film , after this many films you would it would be getting a bit tired now but it isn't. Its one of the best ones , and his stunts are amazing. Well, lets be honest it is more of the MI fayre. You got the stunts which all look good and repect to TC for still dong all his own stunts. Then you've got the comedy sidekick in the shape of Simon Pegg and useful cameo's from messer Rhames, Renner and Baldwin. Rebecca Ferguson is the "love" intrest in the movie and were just about plausable as British Secret Service. Okay it is all quite unbelievable but somehow it still just seems to work and if you are looking for guns, bombs and Cruise you can't go far wrong. Not a bad way to pass a couple of hours. I think people are right to say this is a lot of fun, but how you react to it will depend on whether you are happy to see the same old formula trotted out, because this is just as daft and unbelievable as ever, with all the same characters and mostly the same situations, twists and turns, etc. Frankly, I thought this one was over-plotted (way too many twists and turns!) and overdone in general, appearing at times almost like a spoof of itself, and never quite sure whether to emphasise the serious side of things or the lighter side. 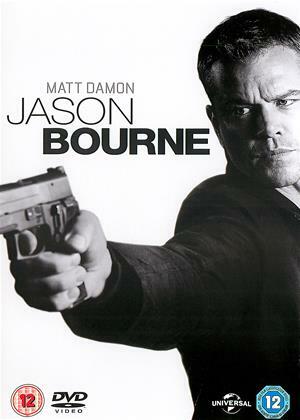 TC still looks like Peter Pan and does great stunts, they threw in a Bourne-like plot line for good measure, and managed to get a leading female who could really act, so it definitely has its moments, but like I said, whether that does it for you will come down to your tolerance for repeats. Did someone say "Star Wars - The Force Awakens"? Forget sequels and prequels, just make the same film over and over again seems to be the new Hollywood mantra. Boring nonsense from start to finish. Making an IMF movie as good as the first one still is an impossible mission it seems. All good fun. More of the same. Either watch them or find them fluffy. Either like Tom Cruise, or think he is an American vertically challenged person etc. This is Mission Impossible by numbers. Where are de Palma or Abrams when you need them behind the camera? Clichéd fight in theatre. Tick. Motor bike chase. Tick (and yes, some market stalls are overturned). Underwhelming set-pieces, an even more underwhelming villain, intricate plotting rendered banal by barrel-loads of boring exposition, risible dialogue, baddies who can't shoot straight as soon as the Cruise-man is in their sights. Pity especially poor Alec Baldwin, who has to call Tom Cruise 'the living embodiment of destiny'. Yes, really. 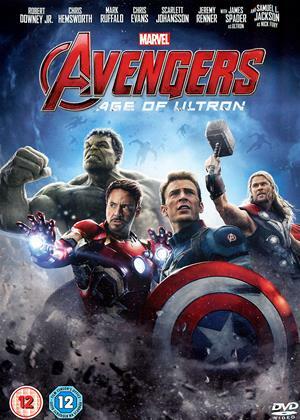 All to a generic muzak snatched from the juvenile Marvel franchise. MI 1 & 3 are great, 2 & 4 not so much. Let's hope 5's a good 'un. We're not great fans of the MI series and so were very surprised to really enjoy this latest one. 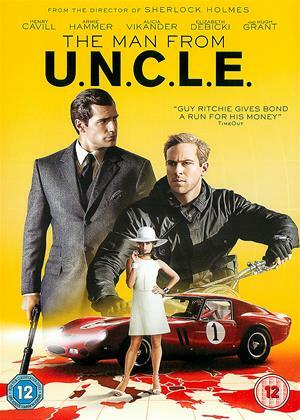 They are certainly formulaic and have all the shoot-outs, car chases, explosions and unbelievable stunts that are expected, but this film does them all extremely well with great visuals and a well edited pace about the film that works well. The sound was one of the best film soundtracks I've ever heard, especially in Dolby Atmos with even the music in the surrounds and immersive detail in every scene. 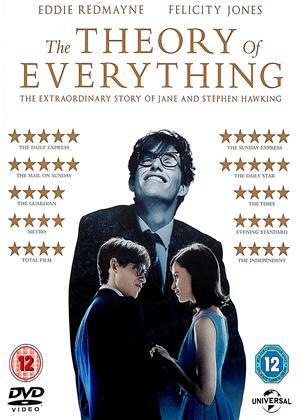 With a film like this, dialogue and acting only have to be good enough, so no Oscars for acting but the film itself took over from any acting shortfalls. I was half expecting not to like the film thinking the MI series had run its course, but was pleasantly surprised. 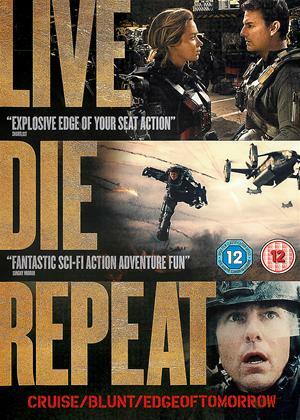 I enjoyed the film and TC is still convincing during the stunts. Personally I think the last two MI films in the series have been the best. Tom Cruise must be determined to become the American Jackie Chan of stunts. He already proved his worth in Ghost Protocol, but now he’s just showing off with Rogue Nation. Spitting death in the face at every turn, Cruise finds himself gunning through traffic on a motorcycle, hanging from a plane as it takes off and holding his breath underwater as a robot claw smacks him around. The Mission Impossible series has garnered an irresistible presence on this basis of seeing just how far Cruise is willing to go with his stunts. If Paramount could afford to send him up into space, there’s no doubt he’d be willing to hold onto a panel as the air is sucked out of a space station. But while Tom Cruise parades as the death-defying Ethan Hunt once more, he leaves his co-stars in the dust. Jeremy Renner, reprising William Brandt, spends most of the movie playing Capitol Hill lawyer trading words with his new rival of a CIA director played by Alec Baldwin. Ving Rhames, reprising Luther Stickell, does little more than plan a few traps and tries his best to tag along with everyone else. And Simon Pegg, always likable as the high-strung hacker Benji Dunn, can do little more than react and panic whenever Cruise does something insanely dangerous. I guess not every actor can hold their breath for six minutes. Quite a shame that there’s not an even cut of character given the rather engaging spy story at play. Ethan Hunt has finally uncovered the elusive syndicate he’d been tracking for years. But just as it seems that he finally has a lead to bust open the biggest criminal consortium in the world, the IMF is disbanded and absorbed by the CIA. Months later and the whole crew find themselves on new assignments. All except for Ethan who has gone underground to continue his search for the Syndicate. He slowly brings his crew secretly back into the fold, trying to keep his operations outside the radar of the CIA. It all sounds so exciting and for the most part it is. The premise brings about some fun sequences as when all four of them speed through the streets of Morocco while gunmen on motorcycles rush after them. There’s even a chance for some of those old fashioned spy twists involving plenty of masked identities and structural traps. Just about every scene is a genuine thrill nearly equal to the previous film, Ghost Protocol. But it’s only after all the intense chases, stunts and spy games do I realize how much of this is less Mission Impossible and more of Tom Cruise Tries To Kill Himself show. The long-running charm of these movies is that there’s a real team at play that breeds a sense of comradery. It’s still here, but more in the background than you’d expect for this fifth installment. And then there’s the underwhelming villain. Solomon Lane is supposed to be the mastermind of the intricate and sinister Syndicate, but he’s played far too low-key by Sean Harris. He throws on the thick glasses and speaks with a quiet snobbiness - mannerisms better suited for a hacker genius than a crime syndicate leader. There’s at least a capable turncoat of the organization played by Rebecca Ferguson who does a decent job filling out the role. And Alec Baldwin as the CIA director? Well, he’s playing Alec Baldwin - no complaints. While Rogue Nation doesn’t trump Ghost Protocol, it still has a solid grip on the eyes for its amazing spy thrills. For as much screentime as Tom Cruise hogs, he doesn’t waste it with chases and stunts that never fail to be exhilarating. I just hope he doesn’t forget to remember that his co-stars are just as capable. Everyone will remember this picture for the way Tom Cruise hangs on to the door of a plane as it takes off. Few will remember Ving Rhames for the way he constructed a mirrored box to trap the bad guy. Just a thought before your eyeballs pop out at the expertly shot underwater sequence.